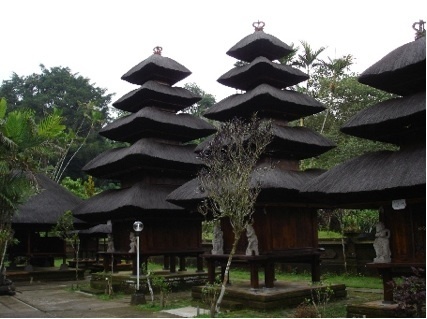 Batukaru Temple in beautifull area. 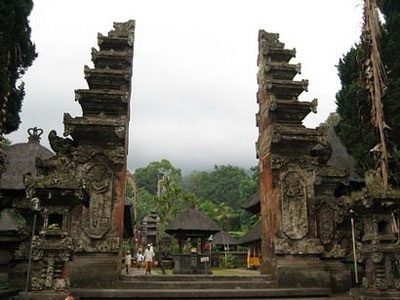 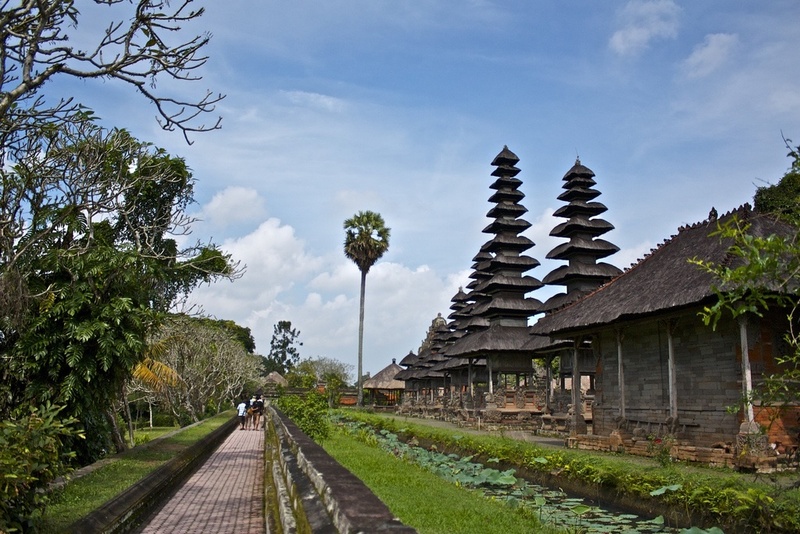 Luhur Watukaru temple or Pura batukaruis one of the biggest Hindu temples in Bali (Sad Kahyangan) with Catur Lokapala Temple and Padmabhuwana Temple status. 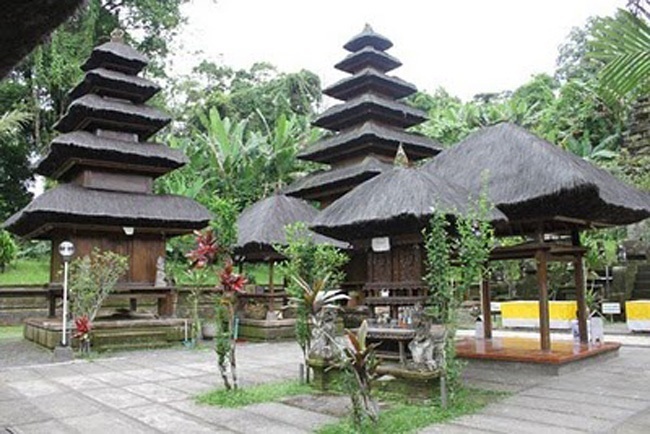 It is set in the plateau area with lush tropical rain forest surround it. 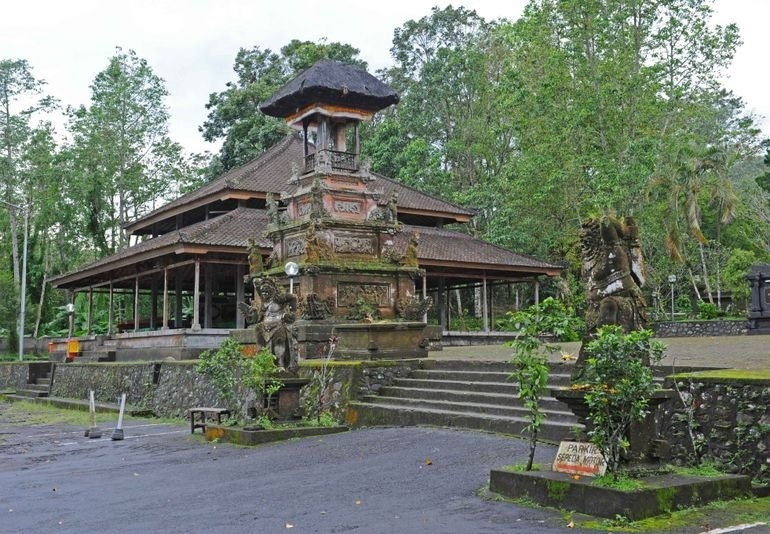 It is situated in the peaceful area which is far from the local resident that is ideally for worship. 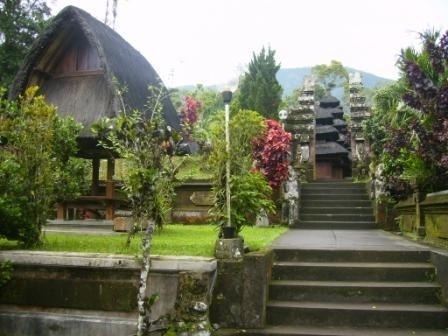 There are some temple building spread out through the tranquility of rain forest and the big mountain of Batukaru as a back drop.